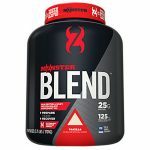 The price on the Cytosport Monster Blend (2LB) drop from $48 to $9.99 at Supplement Hunt. 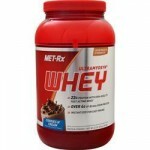 Deal Categories: Protein Powder.Stores: TF Supplements. 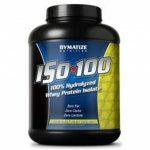 The price on the Dymatize ISO-100 (1.6LB) drop from $25.89 to $15 in cart at TF Supplements.